As Earth Day approaches, growing energy costs and the effects of energy consumption on the environment are at the forefront. 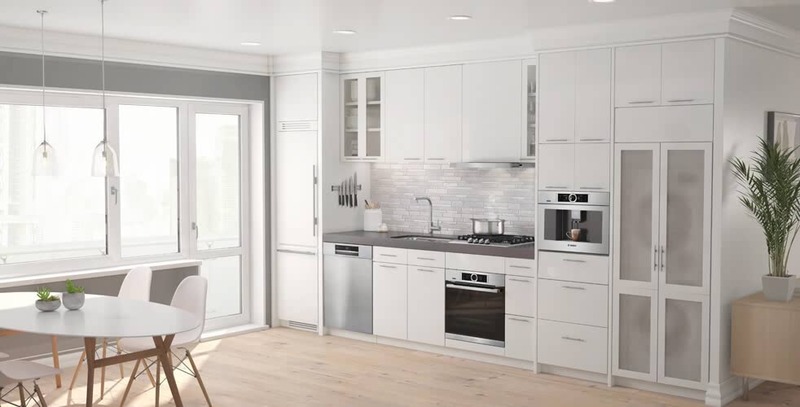 Homeowners are looking for appliances that can offer energy efficiency and precise technology alongside a beautiful design. More than ever, Americans are choosing to remodel their current homes, rather than buying a new home. 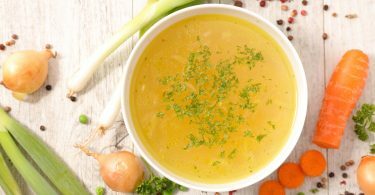 Part of this growing remodeling trend is a demand for a kitchen that is both energy-efficient and beautifully designed. 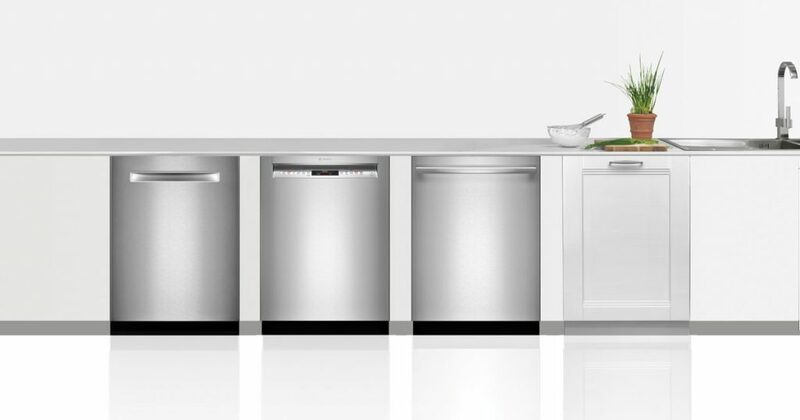 With an entire line of ENERGY STAR-rated appliances for the kitchen, Bosch is a leader in this trend. The beautiful design of Bosch appliances goes beyond the sleek exterior and also includes elements that go unnoticed to the naked eye. This can be felt in the smallest details, like the ergonomics of how a handle fits the human hand. 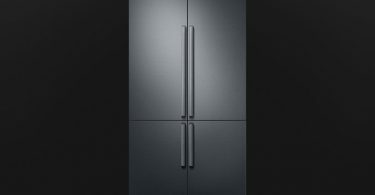 The designers have also incorporated water filters in the dishwasher and air filters into the refrigerators. 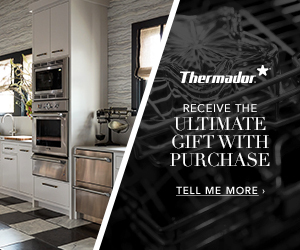 Designers also considered how to reduce the power needed to quickly and efficiently heat a pan on a cooktop. For the ultimate in energy savings, the Bosch Dishwasher is the most efficient, using two gallons of water per cycle and 97 percent less energy than the federal standard. Replacing old dishwashers with an ENERGY STAR model could save you enough money to pay for a year’s supply of dishwasher detergent. 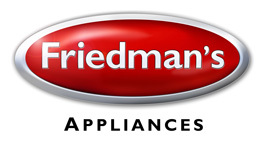 Contact Friedman’s today to learn more about improving the energy efficiency of your current kitchen. 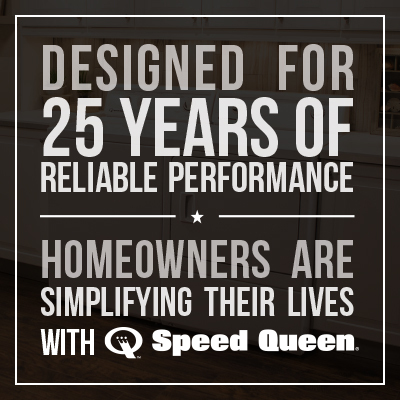 We are anxious to show you how much you can save in energy costs by using new appliances to update your home.